One Night Stand is a professional duo, performing chart hits from the past six decades. 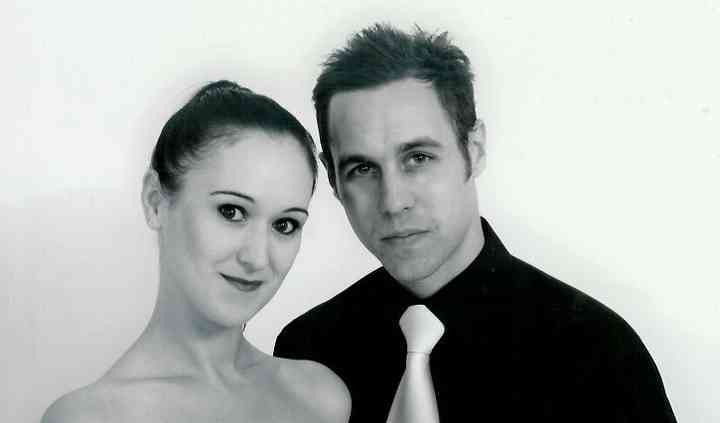 Their large repertoire and energy never fails to keep family and friends entertained. They enjoy playing for nearly any size event, realising each event is special. The vocalists are professionals, taking your ideas and considerations to heart. 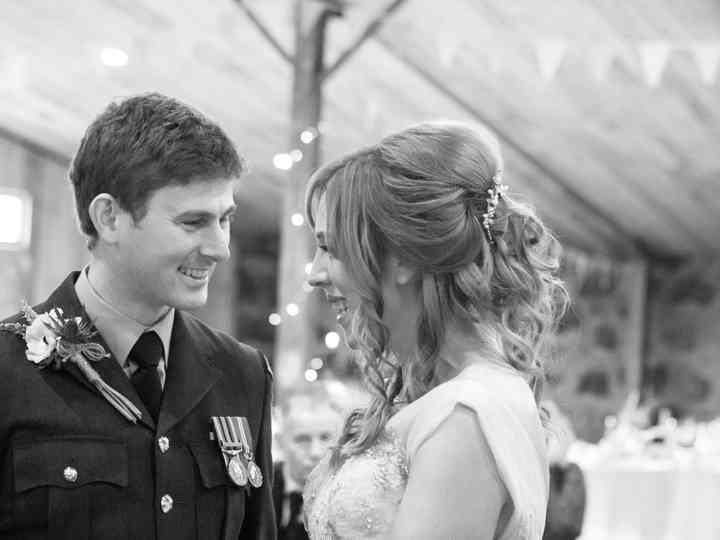 Your wedding should keep family and friends happy, which is what they strive to do. For your wedding day, One Night Stand's duo can perform a variety of songs for your ceremony, cocktail, banquet, dance or entertainment. 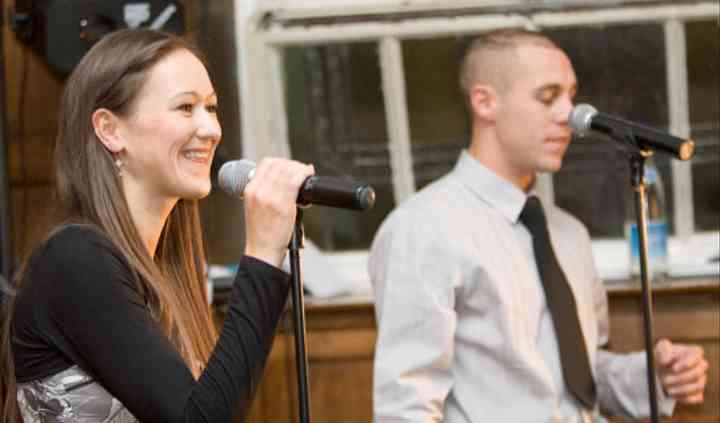 The professional male and female vocalists cover Motown, rock, soul, lounge, disco, and pop. They sing live with high quality backing tracks, combined harmonies, and dance routines. Their performance is always full of energy and life. Lounge sets are available as well, helping family and friends relax and chat while listening to their music. No event is too small or big. In addition, there is no limit to age groups. One Night Stand is able to accommodate a large variety of people, making them the perfect choice for your occasion. They can do open-air acts and typically take an hour to setup. 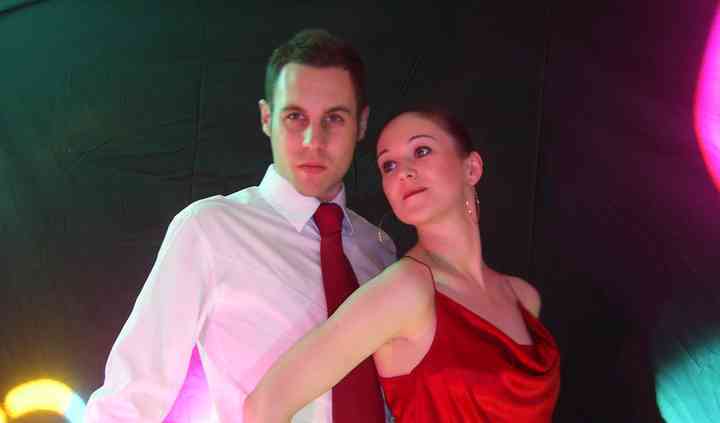 They bring their own equipment, such as their professional PA system and disco lighting. Additional microphones are available for speeches as well.